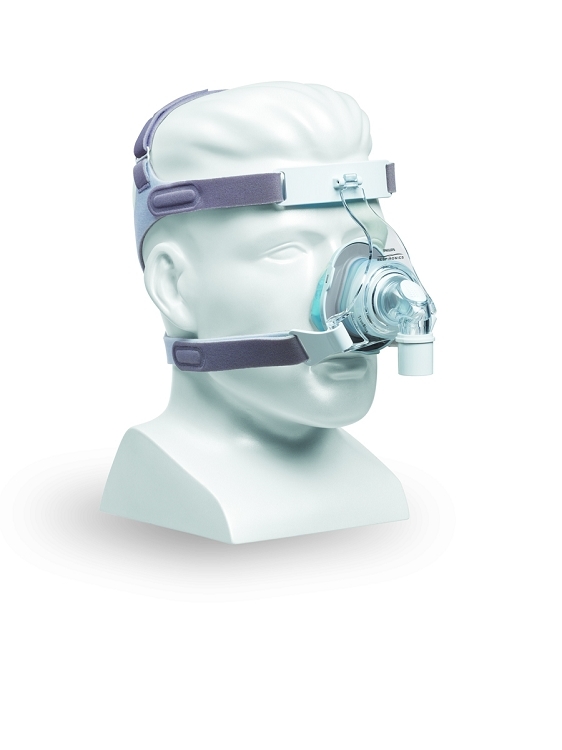 The TrueBlue gel nasal CPAP mask with Auto Seal is designed to deliver a higher degree of comfort, stabliity, and freedom of movement with minimal adjustments. 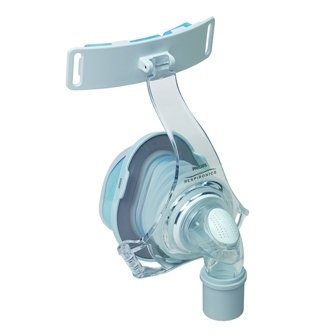 Replacement parts are available for this mask. Click the following link for the replacement parts page. 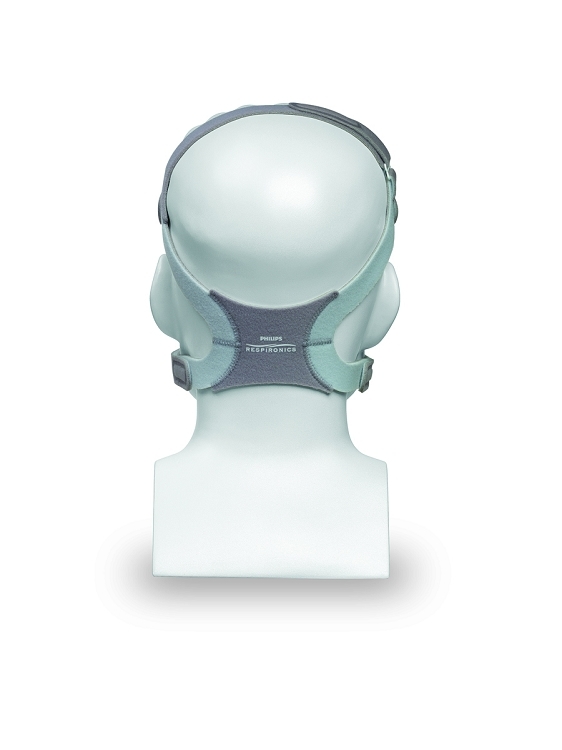 The headgear has inlaid adjustable straps that converge into a single back panel with a crown strap for added stabilty. 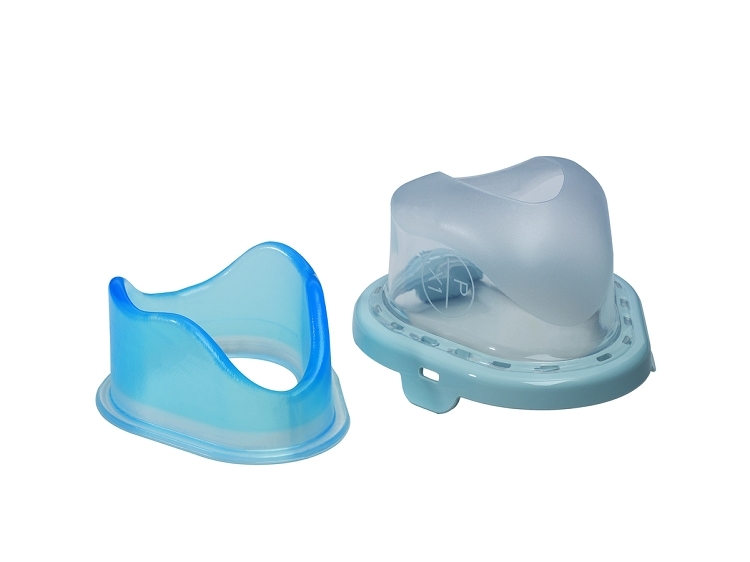 Premium blue gel works together with the thin, form-fitting outer silicone membrane to create an effective, self-adjusting seal. Freeform spring gives users the ability to move in any direction. The soft silcone spring helps users get a better night's sleep by limiting disturbaces to the seal. Intuitive forehead pad is designed expressly for TrueBlue and enhanced with a remarkably soft premium blue gel. Angled exhalation micro ports make operation quieter and redirect air away from a bed partner. Talon clips are included, making it easy for users to remove the mask and lock in the same fit, night after night. The headgear hook attachments are impossible to attach to the face mask. The clear part of the nose is too large and can easily be sucked in when breathing. The nose piece is too large for a size small. The forehead gel rest came apart after using it four times. Wonderful product. Someone recommended this, and first night couldn't believe the difference this mask makes. No more trouble with leaking air anymore, comfort excellent. fits good and it seals good. Good company to work with. Great service and fast delivery. The mask is comfortable.